The Support Hub team assist our academies with roles such as Finance, HR, Estates Management, Fundraising, and PR & Marketing. The Support Hub takes the administrative burden away from schools so they can concentrate on teaching. 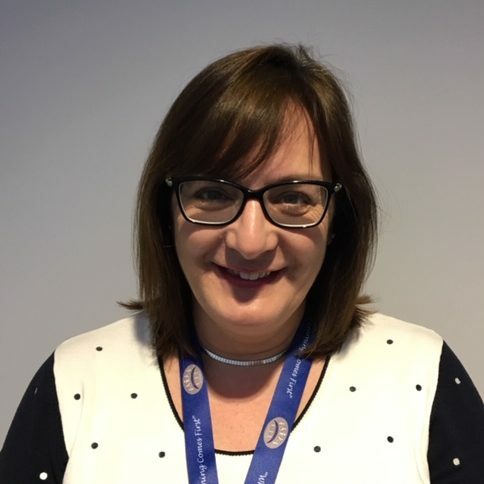 Lisa supports the CEO managing his very busy diary and has significant responsibilities in respect of co-ordination, oversight and prioritisation within the Trust on their behalf. 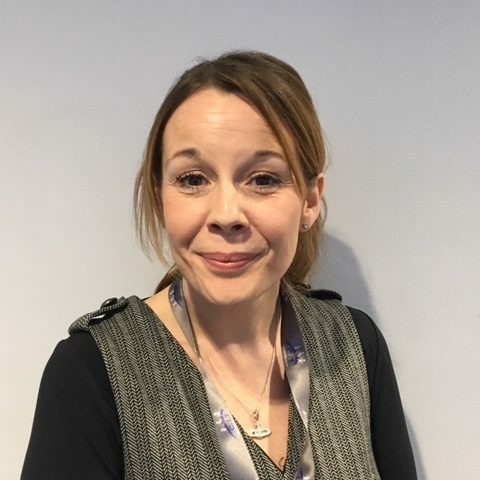 Lisa contributes to the working practices of the Trust by identifying areas for improvement, using creativity, initiative and foresight to find resolutions. 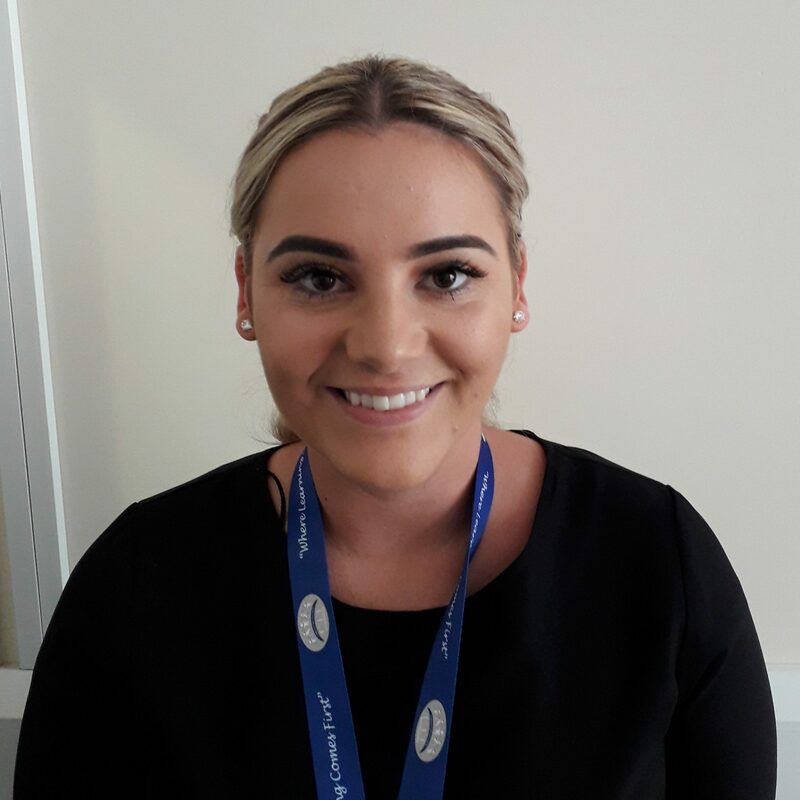 Having worked within the manufacturing, supported living and education industries, Chloe joined the Trust to help adjust and interpret financial information in order to produce timely and accurate management accounts. 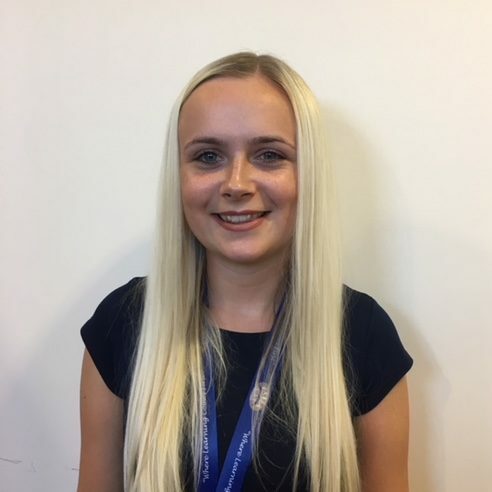 Chloe also assists the Head of Finance to provide financial support to the extended Finance Team. 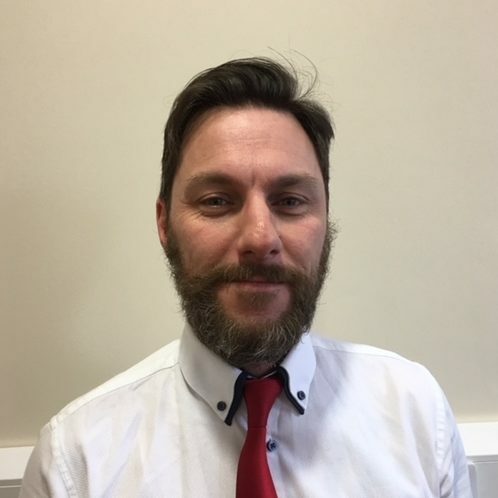 Darren’s main areas of responsibilities are to analyse historic data in order to reduce unnecessary overspend across the Trust, and to implement the centralisation of commercial services, utilities, procurement, and stock management. 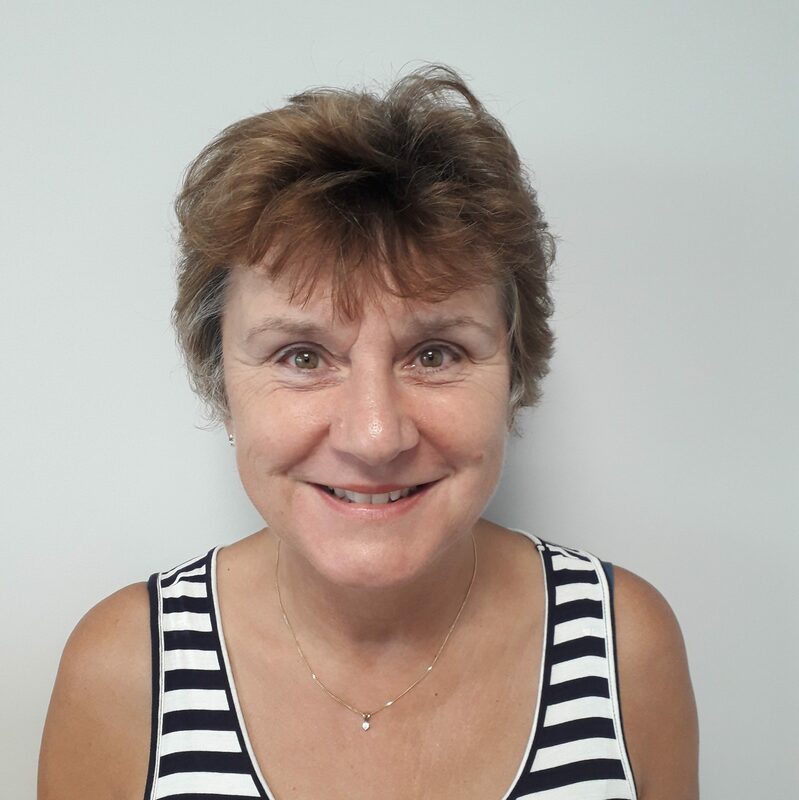 Claire supports three of our Grantham based special schools with operational and financial procedures and systems, to ensure efficiency and value for money. Claire supports Senior Leaders and Headteachers so they can concentrate on providing the best education for their pupils. Jacki manages Public Relations and marketing for the Trust and all its schools, this includes websites, social media, and branding. 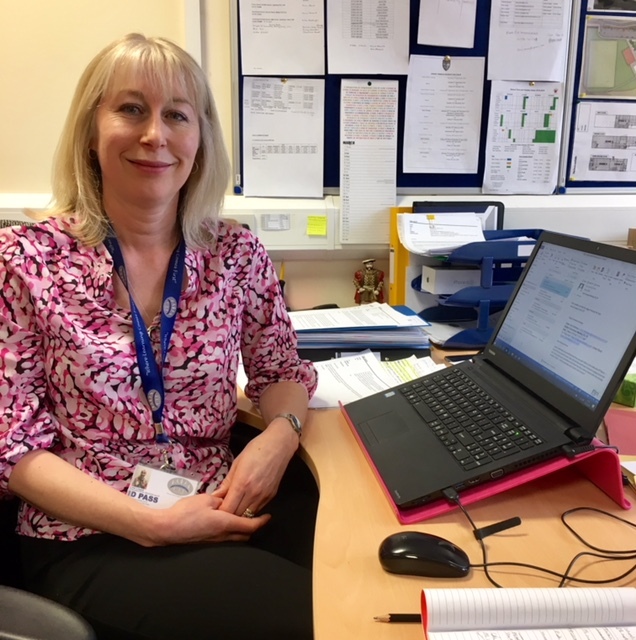 She is also responsible for managing the sourcing of funding for specific projects for each individual school across the Trust. Jacki and her team endeavour to fund new facilities to benefit pupils and promote the successes of the schools. 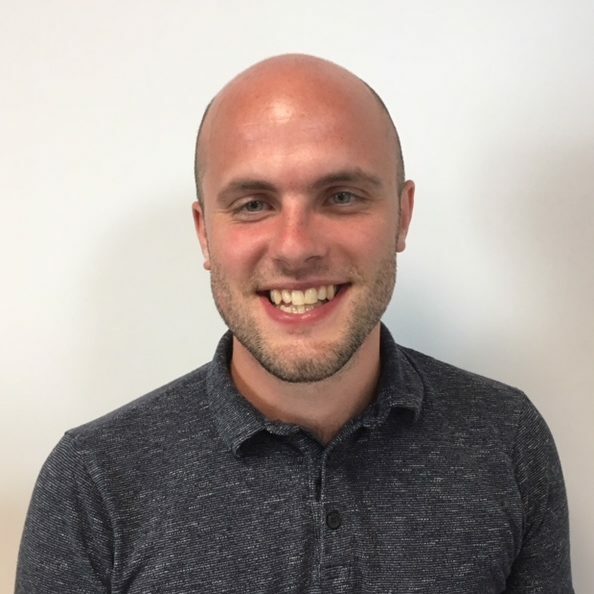 Kris’s primary responsibility is to source funding opportunities and write persuasive bid applications to secure funding for individual projects for all schools across the Trust. Kris also supports the school PTA’s to assist their fundraising efforts and help maintain fundraising organisations at each school. 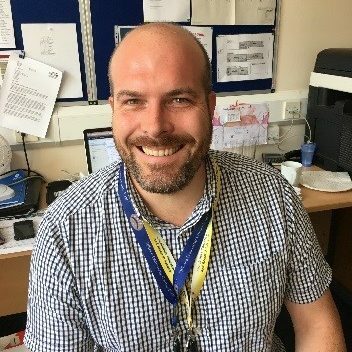 Chris helps the individual schools across the Trust with various PR and Marketing opportunities, including Social Media. He also provides the fundraising team with support to ensure the provision of new facilities for the pupils are brought to fruition. The Estates Manager’s role within the Trust is to support School Leaders and the Support Hub with all estates related work streams. Andy provides a joined up approach to site management allowing good practice to be shared, whilst maintaining a central reference point for all building or estate related queries to support all sites throughout C.I.T.
Sandra has over 15 years finance and payroll experience working with charities, shared services, SMEs and the NHS. 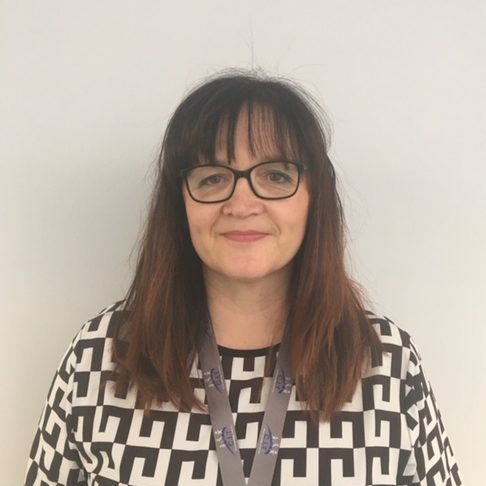 Sandra’s role is to support three Grantham based primary schools with their operational systems and financial procedures, to ensure efficiency and value for money whiles providing financial support to Headteachers. 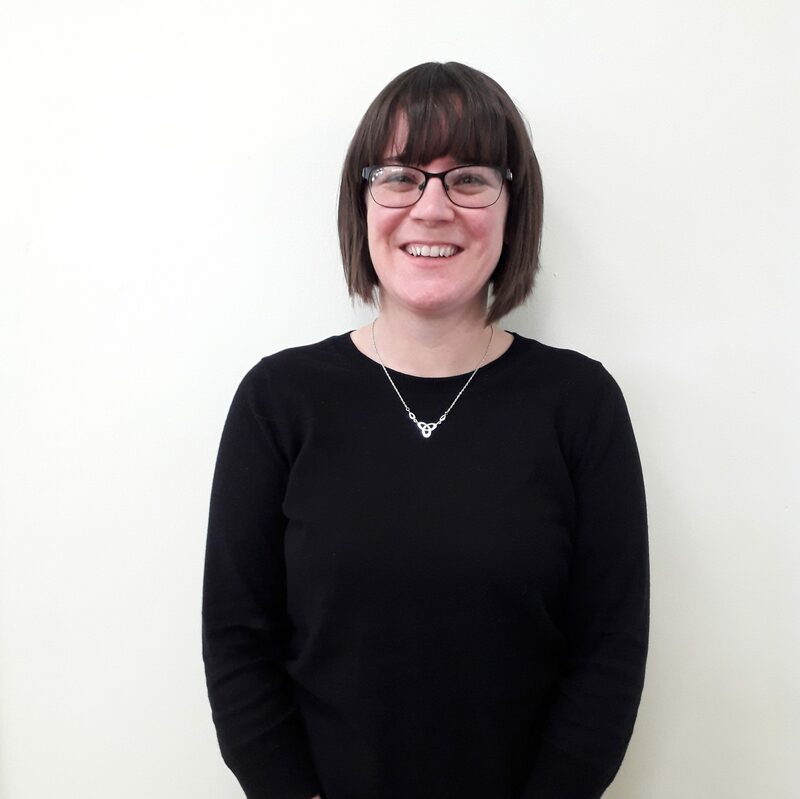 Having previously worked within the Retail Sector running an end to end payroll department for 6 years, Rachel recently relocated to Lincolnshire and is looking forward to expanding her knowledge of payroll within education and assisting the Trust with all payroll and pension processes. 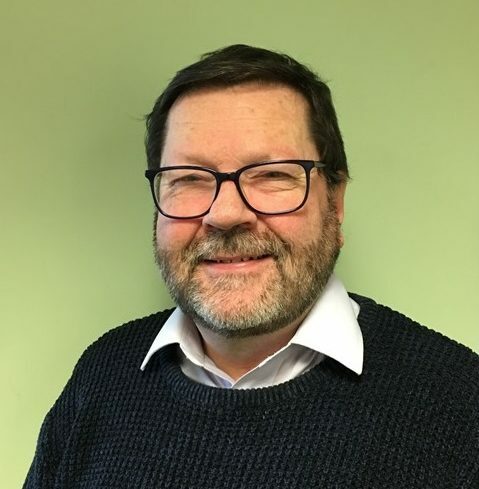 With a background in the information and technology industry for over 20 years, Tom went on to teach ICT to children with additional needs. 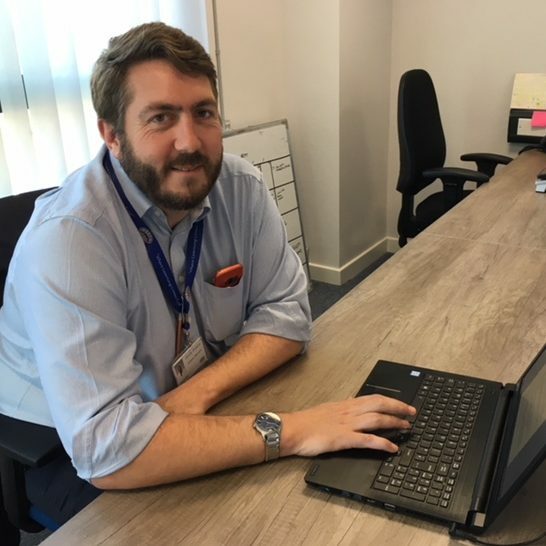 He became a Deputy Head at a SEMH school and when the Trust began to grow, Tom was pivotal in the procurement and communication training across the Trust. Tom is now responsible for all ICT across the Trust. Coming from a HR and Operations background, Louise manages the conversions of schools joining the Trust. She completes the due diligence for academisations and manages Free School Applications. 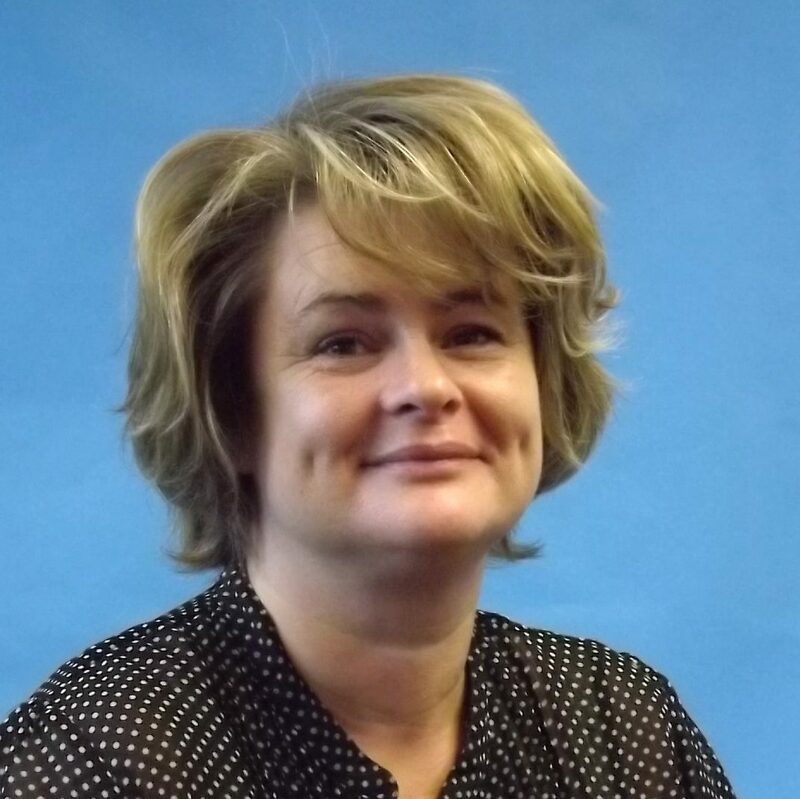 Louise helps schools across the Trust to manage their staffing levels to meet budget constraints. 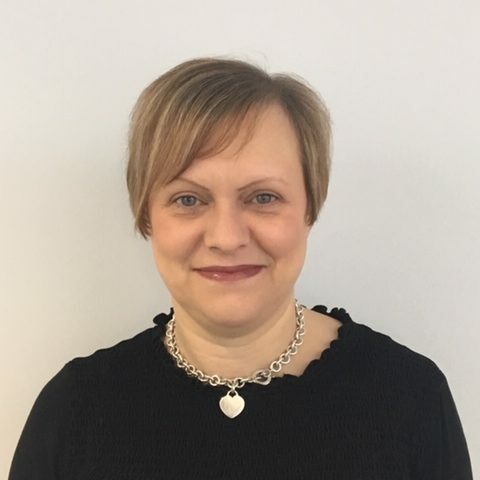 With a background in Project Management, Marketing, Strategic Management, HR and Business Finance, Mellissa works on various projects and assists in managing conversions of new schools joining the Trust. This includes assisting with the due diligence for academisations. Keeley assists both Directors of Education, Claire Buffham and Paul Hill, with regard to Trust school support. She also provides administrative assistance to the LEARN Teaching School. 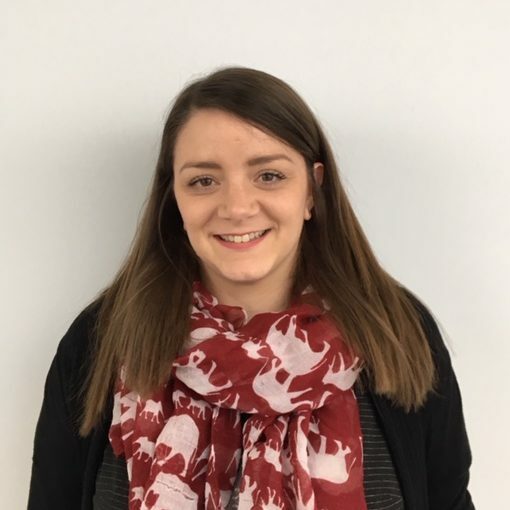 Sophie has over 10 years experience in an accounting role working in automotive, shared services, retail and hospitality industries. 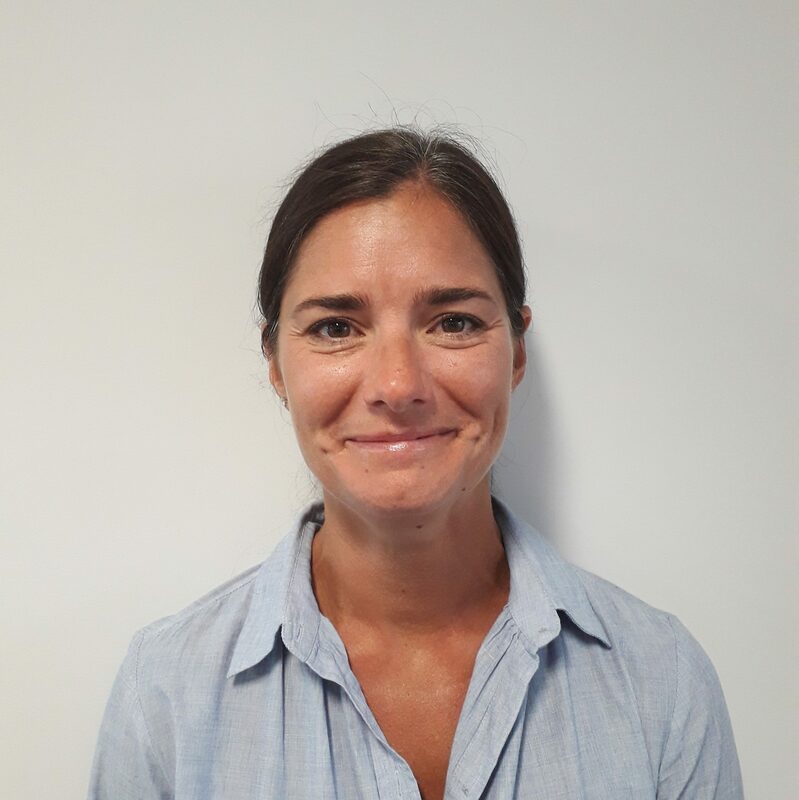 Sophie has joined the Trust to assist the Management Accountant in producing timely and accurate management accounts.